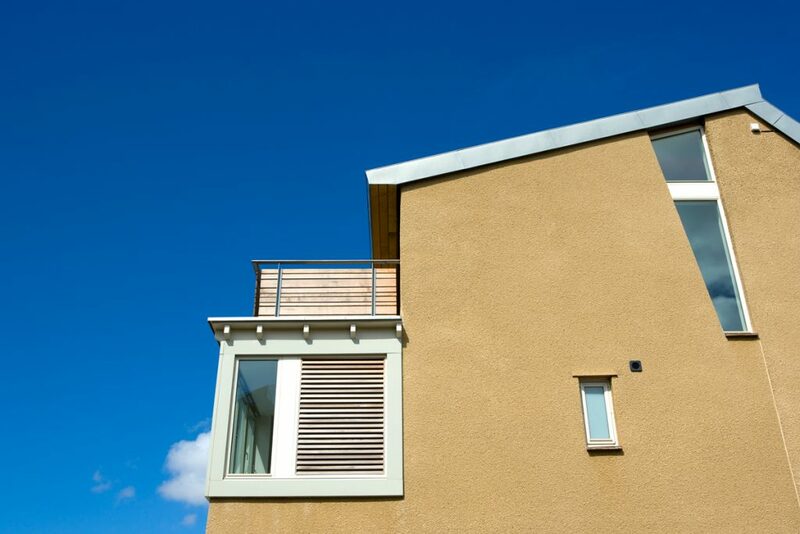 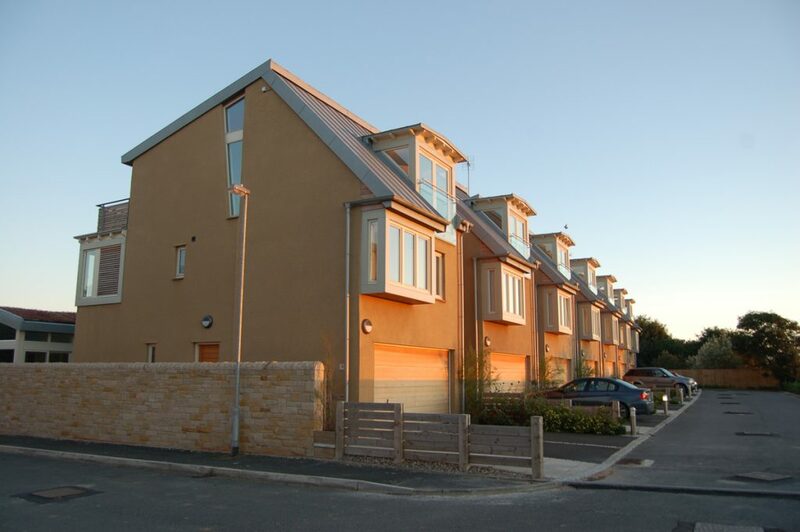 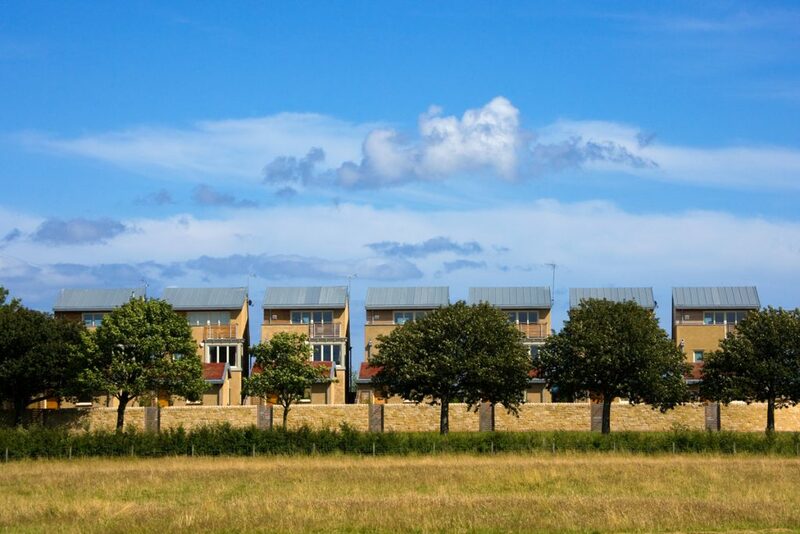 "Recent housing projects include the award-winning scheme at the Wynd, Amble, and earlier award winning housing projects include Pottergate, Alnwick, and Cleadon Pumping Station in South Tyneside. 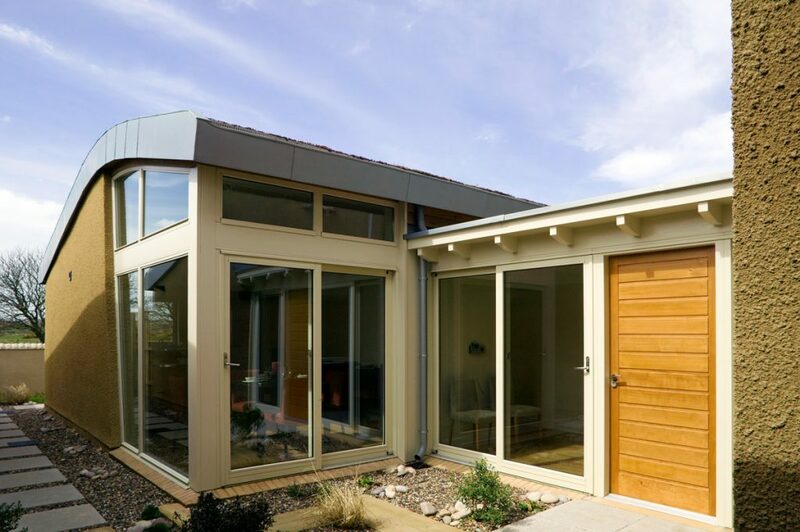 In addition, we have together undertaken numerous commercial projects from environmentally friendly offices through to heavily engineered data centres. 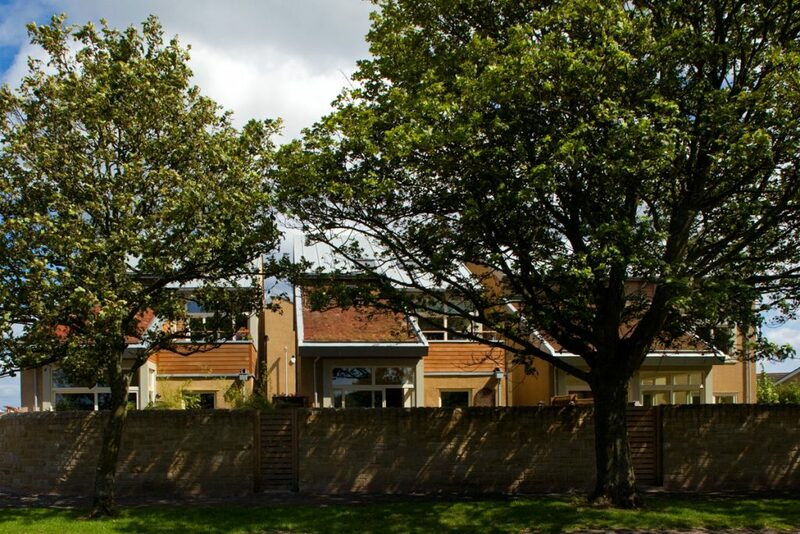 The JDDK skill set has been particularly relevant to the many listed buildings that we have brought back into beneficial use. 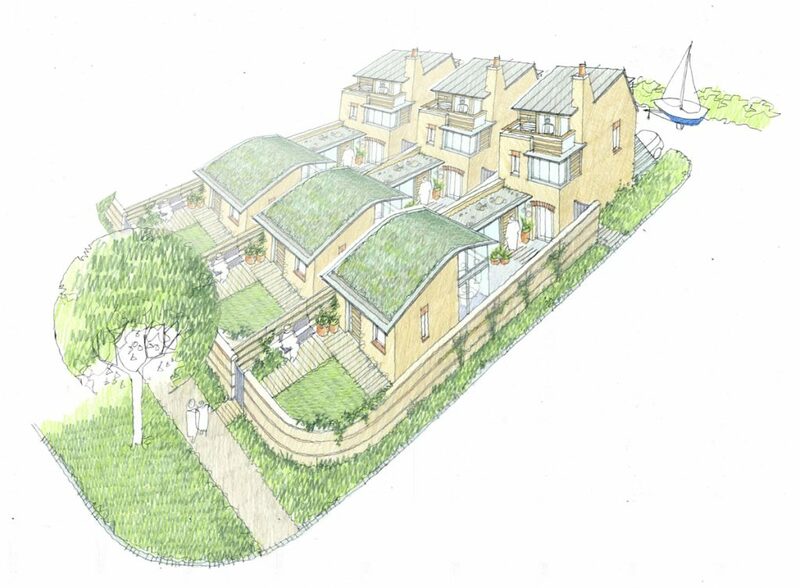 An innovative, award-winning scheme of 12 detached houses designed to take advantage of the dual aspect nature of the site. 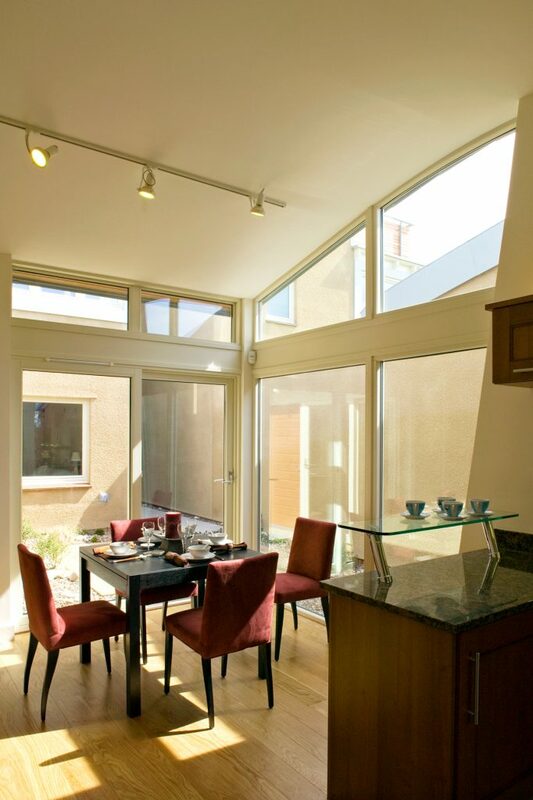 The dwelling types are on deep plots with a single storey living/kitchen framing a small sheltered courtyard garden. 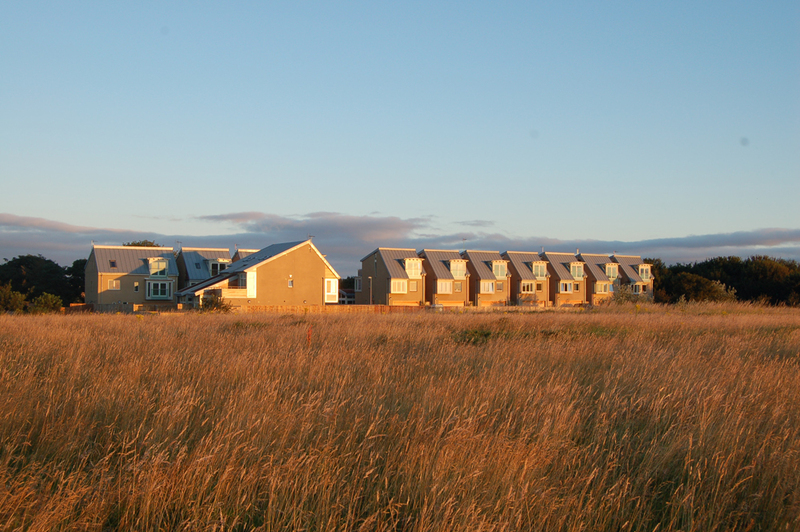 The palette of contemporary materials and details responds to the coastal location and includes zinc sheet and sedum roofing, rendered elevations with larch cladding and high performance windows. 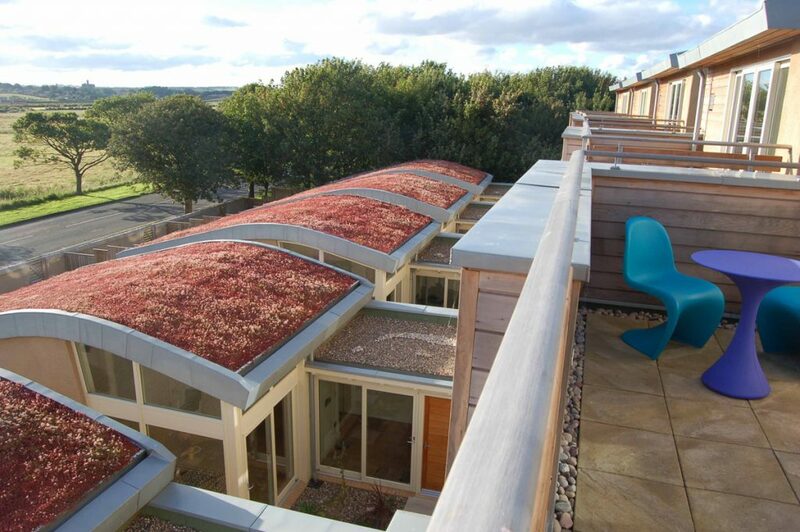 The scheme has been awarded Eco Homes rating of Excellent. 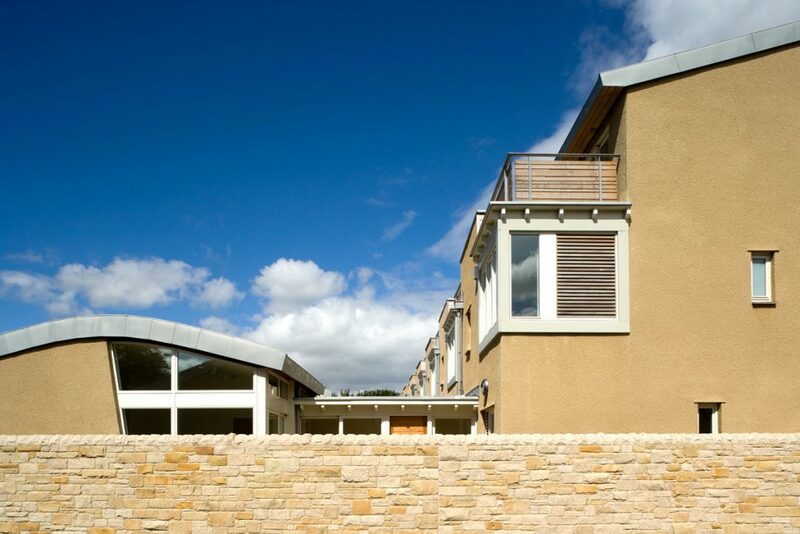 The rating was achieved by implementing the following initiatives: reduction in carbon dioxide and nitrous oxide emissions; timber frame construction from a sustainable managed source; highly insulated building envelope; preference for locally sourced materials with low embodied energy and zero OPD; sedum roof to reduce surface water runoff and promote biodiversity; maximise daylight to habitable rooms; low energy light fittings; energy efficient white goods and appliances.